Lancashire Police are raising awareness within Lancashire of child sexual exploitation. Last year almost 650 crimes of CSE were recorded in the county and 1750 young people were highlighted at risk. We want to keep you safe and arm you with the facts on grooming and exploitation whilst giving you the confidence to report and speak out. Child sexual exploitation is child abuse. It is complex and can manifest itself in different ways but essentially it involves young people like yourselves being coerced into performing sexual acts often in return for rewards such as drugs or other gifts. Many don’t see themselves as victims and wrongly believe they are in loving relationships with their abusers. 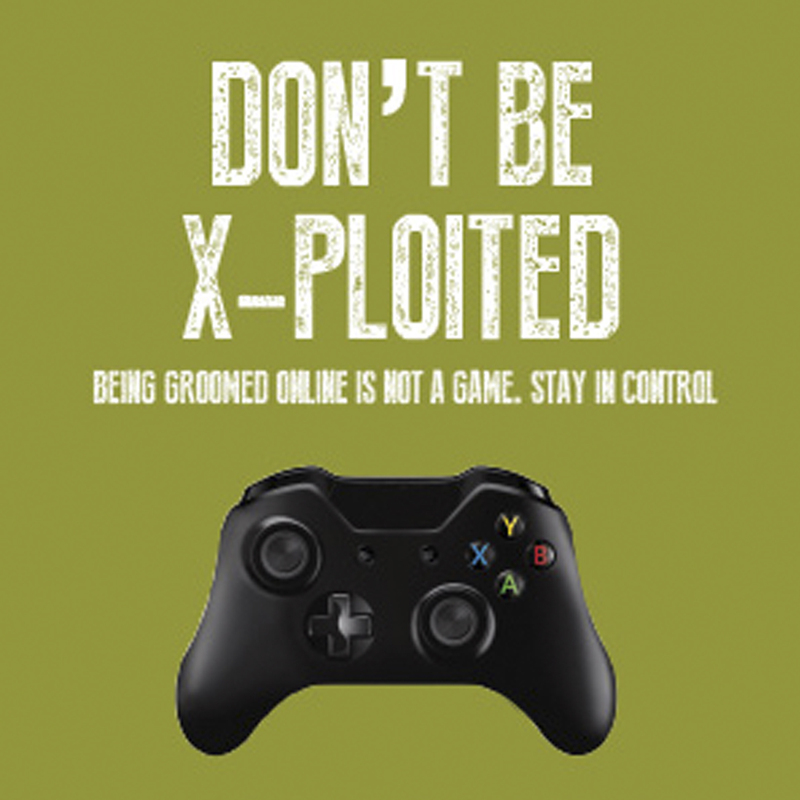 CSE can also occur without physical contact such as grooming; sexting or online gaming. These types of crimes are increasing nationally as well as in Lancashire. Offenders can be male or female, of any ethnicity, they can operate alone or as part of a group or gang. They are often very manipulative and plausible people and can come from all sections of society. The thing they have in common is that they all prey on the vulnerable. If you are concerned about yourself or someone you know, call Lancashire Constabulary on 101. In an emergency, always dial 999. For confidential advice or if you want to talk to someone contact Nest Lancashire on 0300 111 0323.